A grand reopening ceremony is being held for the East Elmwood Community Centre, which was destroyed by fire 4½ years ago. 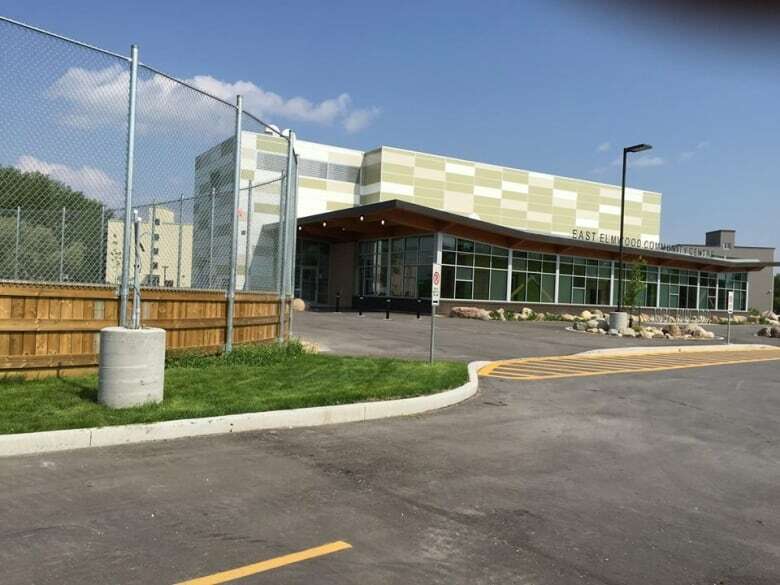 A new, modern facility was built on Keenleyside Street, not far from the original site on Beach Avenue, and will have its ribbon officially cut at 11 a.m. Tuesday by Mayor Brian Bowman along with MLA Matt Wiebe and other dignitaries. Chris Getty, facility manager at East Elmwood Community Centre, said the new state-of-the-art facility fills the gaping hole left when the original club, built in the 1950's, burned down. The centre was engulfed in flames in early March 2011, which caused the roof to collapse. The arson caused $2 million in damage and forced several residents out of nearby homes. "It was just disbelief and the longer it went on the harder it was to comprehend that this fire just couldn't be put out. It was a horrible sinking feeling," Getty said. The 2011 fire at the East Elmwood Community Centre took firefighters seven hours to extinguish. The stubborn blaze refused to go out — flaring up again even after having five hours' worth of water poured into it. The fire was spotted by a passing police officer just after 4 a.m. It took firefighters seven hours to extinguish the blaze, which stubbornly refused to go out — flaring up again even after having five hours' worth of water poured into it. "And then later that day and the following day as they did the final demolition of it, that's when it really set in that there was nothing left," Getty said. After years of community consultations and design work, the new community centre is a massive 11,000-square-foot, fully accessible building. The most important thing on the community's wish list was to finally have a full-sized gym. ""It was nice to see a gym. The city of Winnipeg runs their drop in programs and I tell you the kids of our neighbourhood they're absolutely basketball crazy. They could play basketball day in and day out, in that gym and they just love it," Getty said. They hope to have an outdoor rink open this winter. The cause of the fire was determined to be arson, but Getty said, no one has ever been arrested in connection with the fire. Getty said it was a devastating fire, but some good has come from it. "The state of the art facility, that we have now and just the gym alone is just, it's so magnificent. It's horrible that we had to go through that to get this new facility, but thank heavens for insurance and a couple levels of government that were able to fund it for us," Getty said. She is trying to put together a memory wall or digital board for the new centre. Getty said absolutely everything was lost in the fire and she's hoping to hear from people who may have old photos or memorabilia from the old centre.